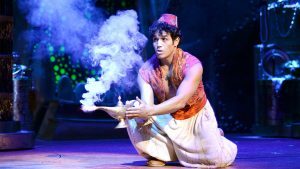 Produced by the same producer who made The Lion King, Aladdin continues to be a firm favourite all over the world. 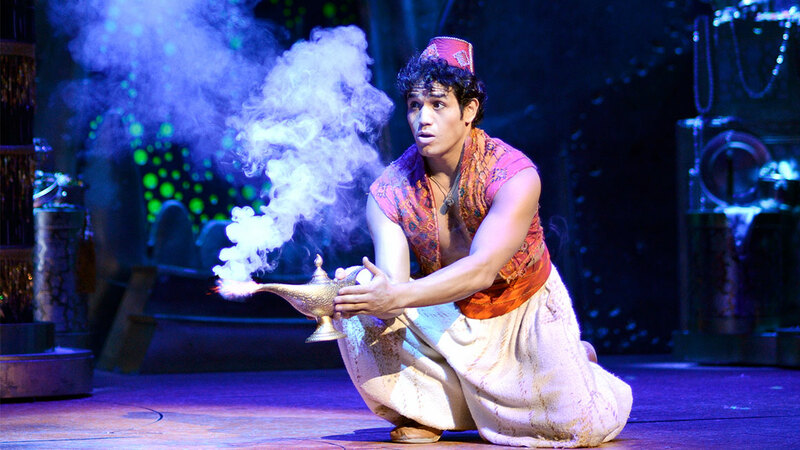 Here in Melbourne, Aladdin’s story comes alive in a show-stopping theatrical performance. The extravagant costumes here are really something to behold; they’re dazzlingly ornate, colourful and mesmerizing. The show is not only a musical, but a comedy as well, so expect plenty of belly laughs if you manage to make it down to Her Majesty’s Theatre sometime between now and mid November. There are shows on almost every day so there’s no chance of missing out, and it’s worth going along for the choreography alone. This show is cutting edge quality and promises to leave your jaw somewhere near the floor for a few hours! If, as we anticipate, you’re completely wowed by the costumes, why not go along to the Aladdin costume workshop for a bit of inspiration and fun? Then you’ll be all set for your own Disney themed wedding or costume party! Getting married? Have a Disney themed wedding! 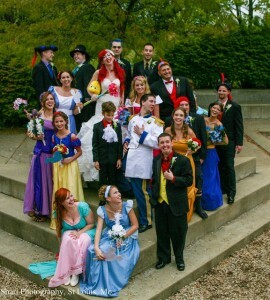 If it’s the first you’ve heard of it, having a Disney themed wedding might sound a little nutty. You may be surprised to find out that it’s a hugely popular thing to do, though. The name of the game is usually to have a memorable one, and doing it the enchanting Disney way guarantees you won’t forget in a hurry. The bride and groom could dress up as beauty and the beast (if he is prepared to take the lowly status), or Tarzan and Jane. The iconic Mickey and Minnie Mouse were famously loved up too. If there are kids in attendance, seven dwarfs might make for some entertaining (if unorthodox) bridesmaids, but then again, the Cinderellas you know would surely love to take pride of place behind the bride. For everything from the invites to the décor and location, there are some fabulous ideas in this article; think Mickey Mouse macaroons for the buffet, an Alice in Wonderland tea party and Tinkerbell fairy dust for confetti. Aladdin is probably one of the best Disney themes you could wish for, with all the embroidery and pizazz. Who wouldn’t want to marry Aladdin? Aladdin’s genies would look wonderful at an Arabian-style wedding night, and the glitz and glamour is very fitting for a wedding. 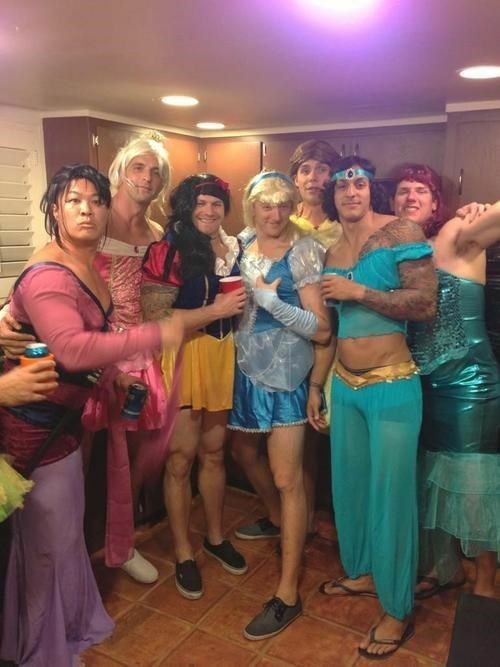 This is a great themed party to precede a Disney wedding (think engagement party, hen party or stag do)… or, just throw this party for the hell of it! ‘Dirty Disney’ has to be one of the most fun Disney themes, for obvious reasons. It’s a great opportunity for wannabe princesses to put a saucy twist on things and give the innocence a break for a night! Likewise, the Disney villains will surely be in their element if they don’t have to try too hard to corrupt for once. If you want something a little less unpredictable, a mixed Disney theme is one of the most versatile ways to do it: blend the Disney characters together for a soiree to end all soirees. First, invite all your friends to pick Disney characters out of a hat, which is great way to guarantee fun. Imagine what happens when a guy picks something like Alice in Wonderland. If you want to be a little easier on your guests, have them pick characters on a first come, first served basis. If you have heaps of friends, you could always double up. Using this list of Disney characters you can choose the number of characters that matches your invitation list. Choose one of the animations as a theme for decoration; jungle book, Frozen or Aladdin (again) are good ones. Aside from the characters mentioned above, some of the Disney favourites are Cruella de Vil, Sleeping Beauty, Woody from Toy Story, Peter Pan, Snow White, Donald Duck and even Nemo. An ad-lib cosplay competition is always good for belly laughs. It would be interesting to see what happened when Pinocchio was confronted with Quasimodo, for example. Whoever said you had to be a child to appreciate Disney was quite simply lying. We hope you enjoy Aladdin, and also that our dazzling dress-up ideas give you plenty of inspiration for your wedding or party! 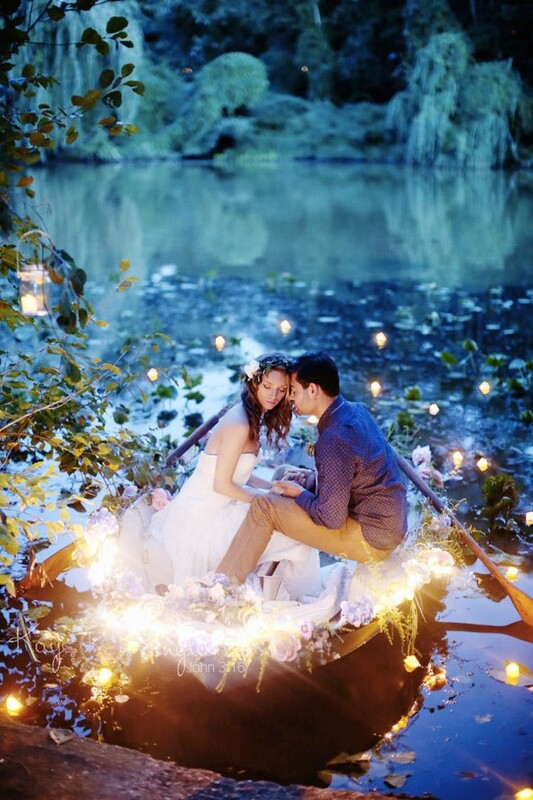 Enjoy your fairytale.